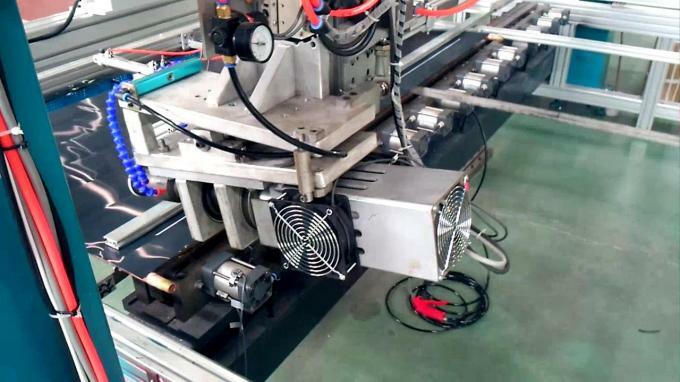 Ultrasonic roller welder adopts the latest ultrasonic technology to generate surface molecular whirl and penetration by friction of material surface under high frequency mechanical vibration pressure, which can form permanent welds for different melting point materials such as aluminum, copper, iron, etc. , good quality and low cost. 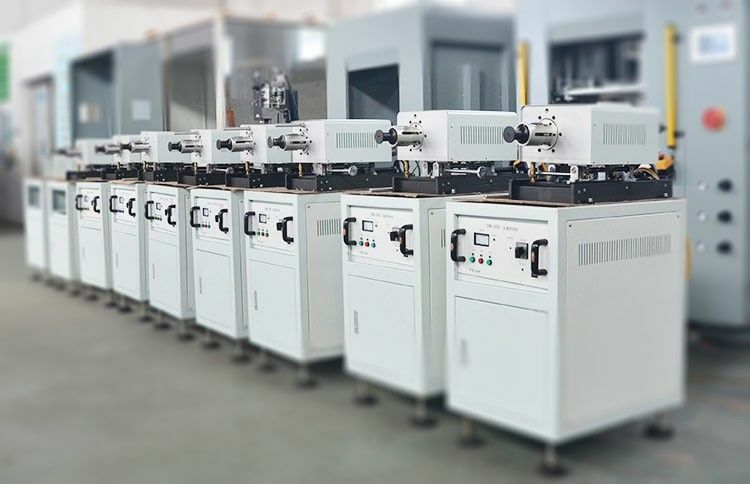 1.The transducer/ booster/ horn material have been carefully and carefully screened, the equipment quality is reliable and durable, the ultrasonic transmission efficiency is high, and the power loss is low. 2. Real-time monitoring of all welding parameters, such as welding speed, welding pressure, vibration amplitude, ultrasonic frequency, output power, etc. 5. 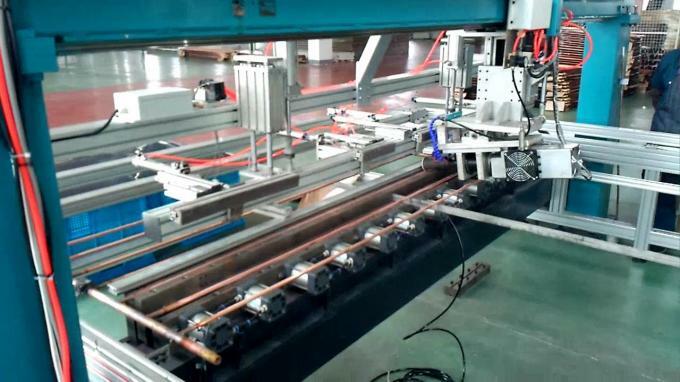 Ultrasonic roller welder has RS-232 and RS-485 communication interfaces, which can be controlled by Modem network. It can meet the requirements of any grade of automatic control system. 8. Dissimilar metal welding: for different or similar metals (such as copper + copper, aluminum + aluminum, or aluminum+ Copper) Excellent welding penetration mixing effect.